If you’re a realtor in today’s industry, then you’re constantly searching for new leads and ways to connect with potential homebuyers. We create your own real estate online TV channel Using our powerful platform to manage all your videos, edit playlists and customize the player with your brand colors and your own logo while keeping the style of your website. 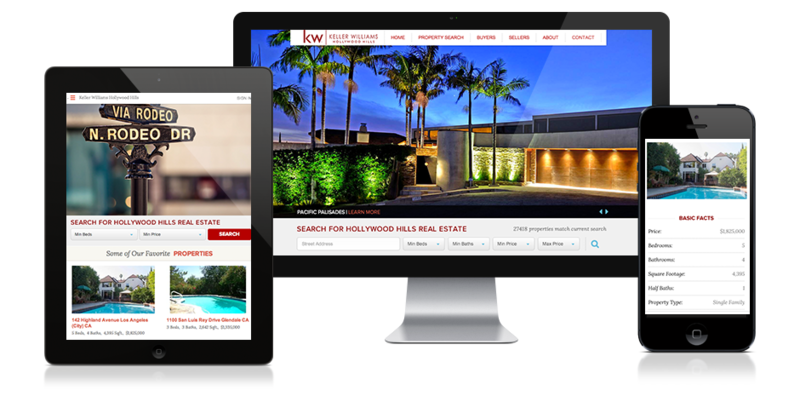 Showcase your properties 24/7. Linear channels: all viewers watch the same content at the same time, as in the traditional television. On demand channels (VOD): viewers can interact with the player controls and jump to the next or previous video in the playlist. So how can you connect with these people? Right through their mobile devices. Real estate relies heavily on visual motivators. There is no better way to show off the virtues of a home than through video (apart from doing an actual, in-person walk-through, of course!). Video gives the prospective buyer the feeling of moving through the home, and is far more descriptive of the space than still pictures. Prospective buyers are more likely to look at a listing with video over a listing with just photos. Personal branding in real estate is important. You need to set yourself apart from the competition. You don’t want to be lumped in with everyone else in the office on some generic corporate website, otherwise what’s the benefit of the prospect choosing you over another agent in your office using the very same website. Stand Out From The Competition. Gain your Edge!!! 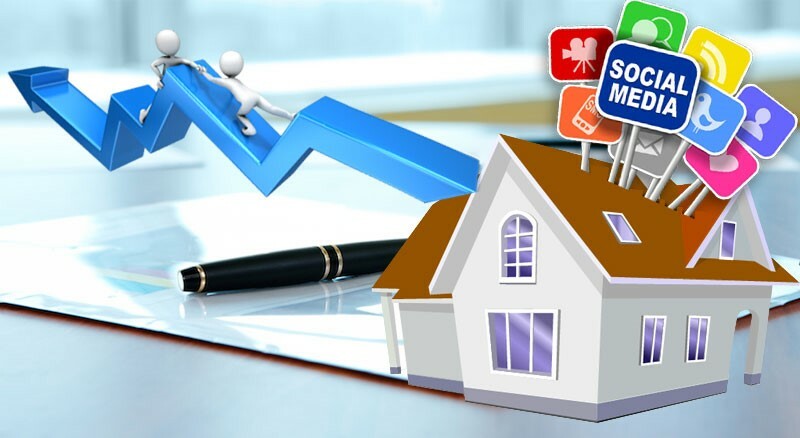 We provide social media management for today’s busy Mortgage Brokers, Mortgage Agents and Real Estate Brokers and Real Estate Agents who aren’t sure what to post to their Facebook, Twitter or Google + accounts. We will post content on your social media platforms as well as interact with your followers. The goal of our posts will be to engage your followers on a consistent basis and create more visibility and loyalty to your brand. In a nutshell, rather than you taking the time to manage your brand’s social media or hiring a full-time employee. Connect with your followers. Grow your brand and audience. 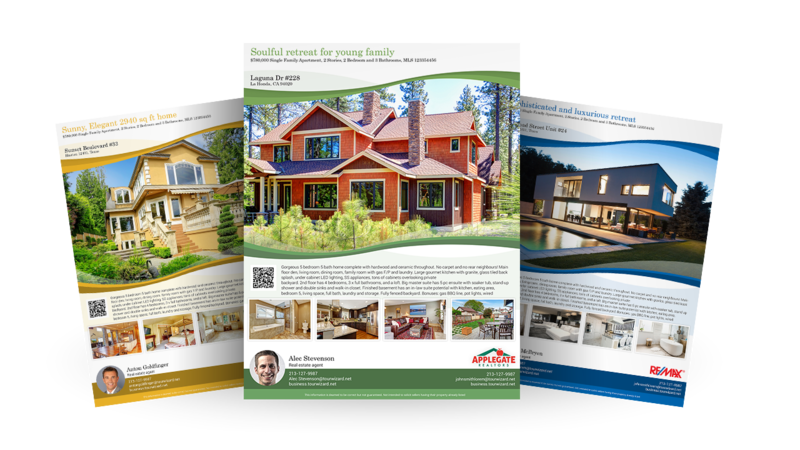 Market your properties and get new buyers with professional real estate flyers . 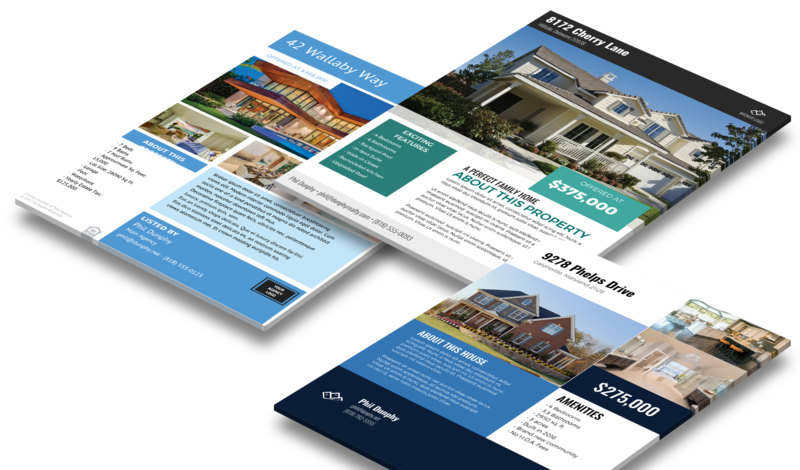 We understand the importance of keeping your marketing materials looking professional and sharp in you’re real estate business. Our layouts have been created by a team of awesome designers, allowing you to create industry standard flyers. Professional shots of your property will look great in a custom flyer designed by us. Real estate flyers guaranteed to impress..